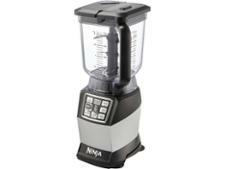 Nutri Ninja Compact Duo BL492UK blender review - Which? 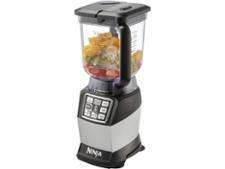 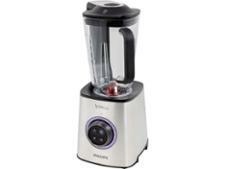 The Nutri Ninja Compact Duo BL492UK blender is one of several popular Nutri Ninja blenders on the market. 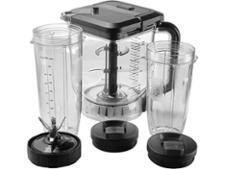 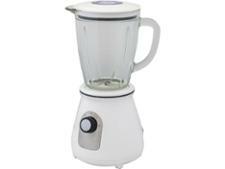 It could be a versatile choice, as it comes with a large blending jug plus two smaller blending cups. 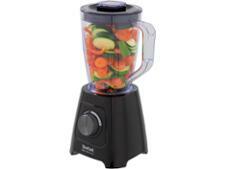 Find out whether it makes super smoothies and perfect pesto by reading our full review.